The brand new two-storey pavilion building houses secure changing rooms and dedicated spaces for sports clubs and community activities. This £1.8m improvement project is a partnership between Nottingham City Council and Nottingham Forest in the Community which has completely redeveloped the sporting amenities on the popular Forest Recreation Ground. Dukeries Roofing was tendering for the roofing contract which included the fascia, soffits and rainwater system and asked ARP to quote. 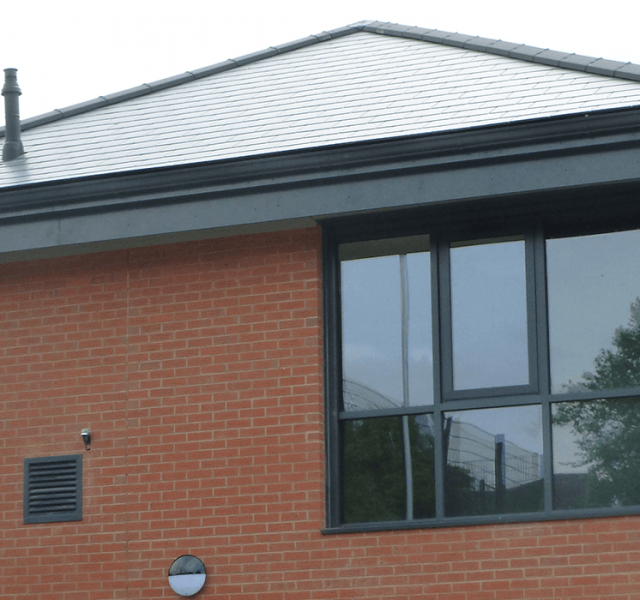 ARP’s account manager Nigel Hancock worked in partnership with Dukeries Roofing to secure the contract, visiting site and sending drawings to our in-house CAD Team who designed all the fascia and soffit details for the customer to approve. 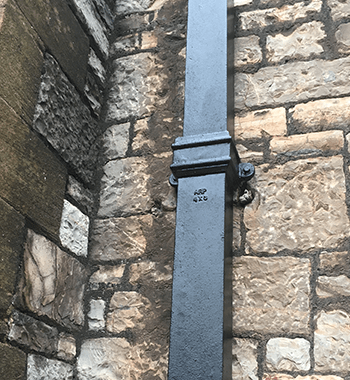 Dukeries Roofing was up against a very tight schedule on site to complete the work, but with strong communication and support from the production team – ARP delivered the products to Dukeries Roofing in time for them to complete the installation two days before the scaffolding was removed. 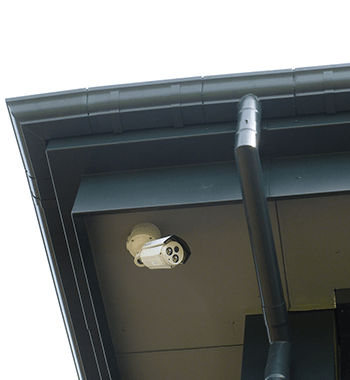 Trueline Soffits and Fascia’s are bespoke items and for this contract, ARP’s in-house CAD team designed them to the exact dimensions of the building for the customer to approve. 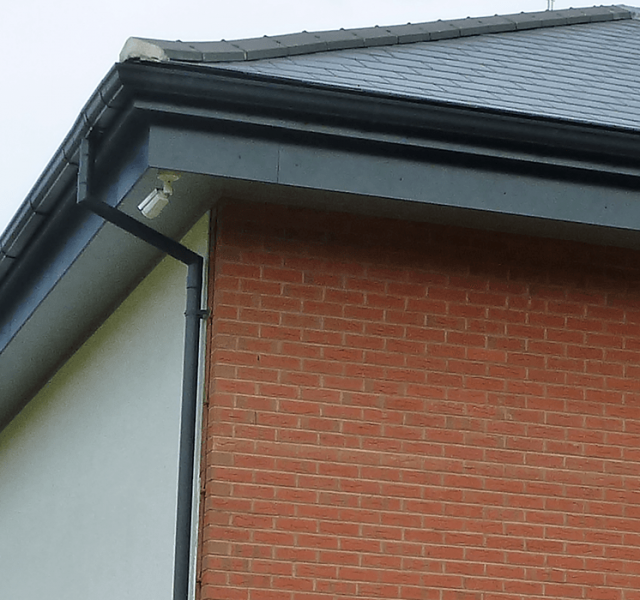 Sentinel Extruded Modern Ogee Gutters and Colonnade Aluminium round Swaged Downpipes were polyester powder coated to match the fascia and soffits and completed the roofline system. 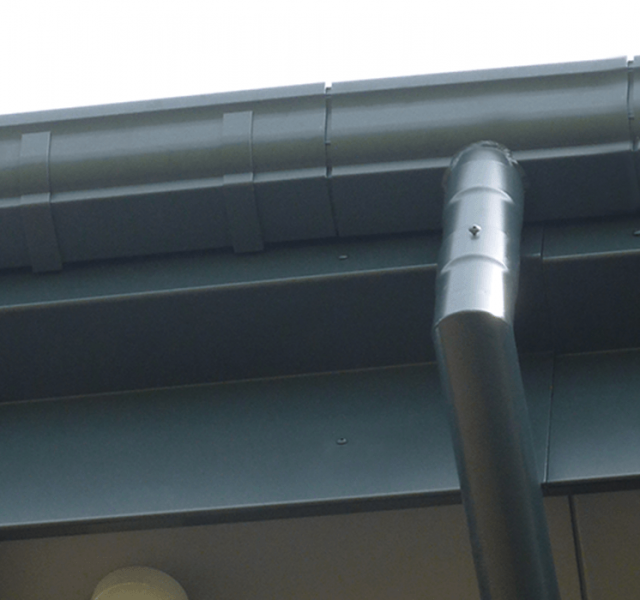 Aluminium is the ideal material for soffits, fascia’s and Sentinel Ogee Rainwater systems, as it is a naturally occurring material, non-corrosive and can be fully recycled. 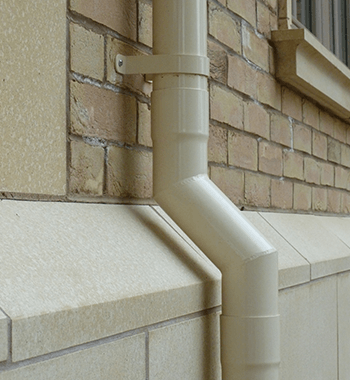 Aluminium is also easy to maintain and can extend the lifespan of architectural features.